05-March-2012 –Tachyon’s new BikerCam delivers exceptional audio and video quality and utilizes a wide-angle lens which captures a wide swath of the rider’s surroundings. While plugged into your bike’s electric system, it makes use of its infinite recording-loop technology, allowing for over 8 hours of recording on a 32GB micro memory card (sold separately). Once the card is full, the camera will recycle the earliest files while continuing to record and charge, making it the road warrior’s must-have accessory on long road trips. The Quick-Release Handlebar Mount is designed to remain securely attached to the bike while the camera can very easily be removed from the mount when the rider is away from the bike. While away, the fully-charged camera will be able to record for over four hours. The BikerCam is also capable of taking time-lapse photos. One photo will be taken every two seconds. Each photo is time and date stamped, which is extremely useful for recording your events. Included with each BikerCam is the new 12V Charge n’ Record Charger which is compatible with a 12V outlet, or any vehicle’s cigarette lighter. 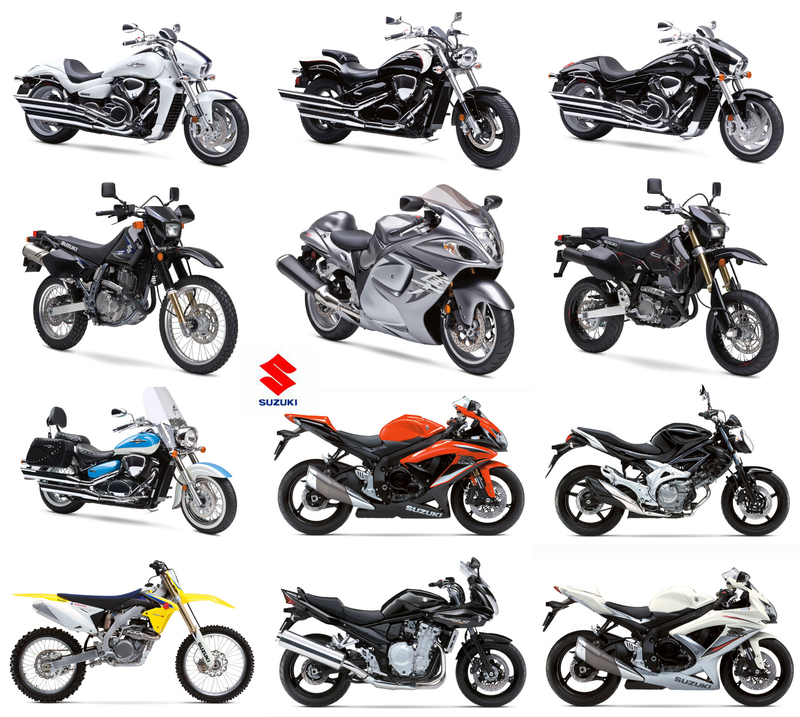 Optional accessories include a charger for 110V–240V outlets, allowing for continuous recording at the home or office, and making the multifaceted BikerCam appealing as a security system as well. The camera is equipped with a built-in lithium rechargeable battery making it shock proof and resistant to cold weather. 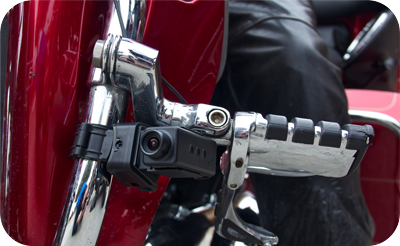 Standard mounts included in the BikerCam camera package are the Contour Mount, for curved surfaces such as helmets and fenders, a standard Tripod Mount compatible with any ¼-20 inch universal tripod screw, and a rotating Clip Mount for caps, collars, or straps. Also included is the Rainproof Cover which will protect it from almost any degree of rain and dust, without hindering mounting or charging of the camera. Gun owners may also want to check out our Picatinny Rail Mount and GunCam™ accessories. 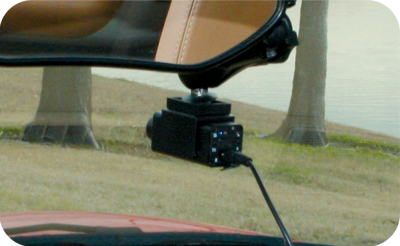 The BikerCam when mounted to your car’s dashboard or rear-view mirror makes an excellent Dash Cam for recording your driving (or your children’t driving). 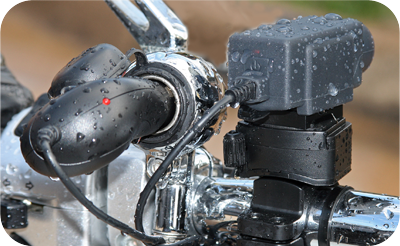 The BikerCam System (the complete BikerCam HD camera package, 12V Charge n’ Record Charger, Rainproof Cover and Quick-Release Handlebar Mount) can be purchased for only $189.99.